Members enjoy an exclusive evening of shopping and happy hour drinks ahead of the two-day International Bazaar. Grab a glass and peruse this eclectic emporium of handcrafted keepsakes, holiday gifts and home accents. 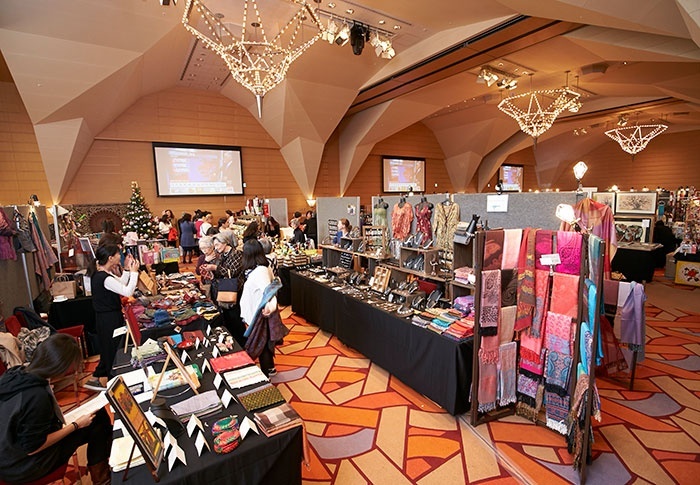 From antiques and contemporary art to exquisite clothes and unique toys, this annual sale is the perfect spot to pick up presents, interior flourishes or a memento of Japan. Net proceeds go to Women’s Group-selected local charities.